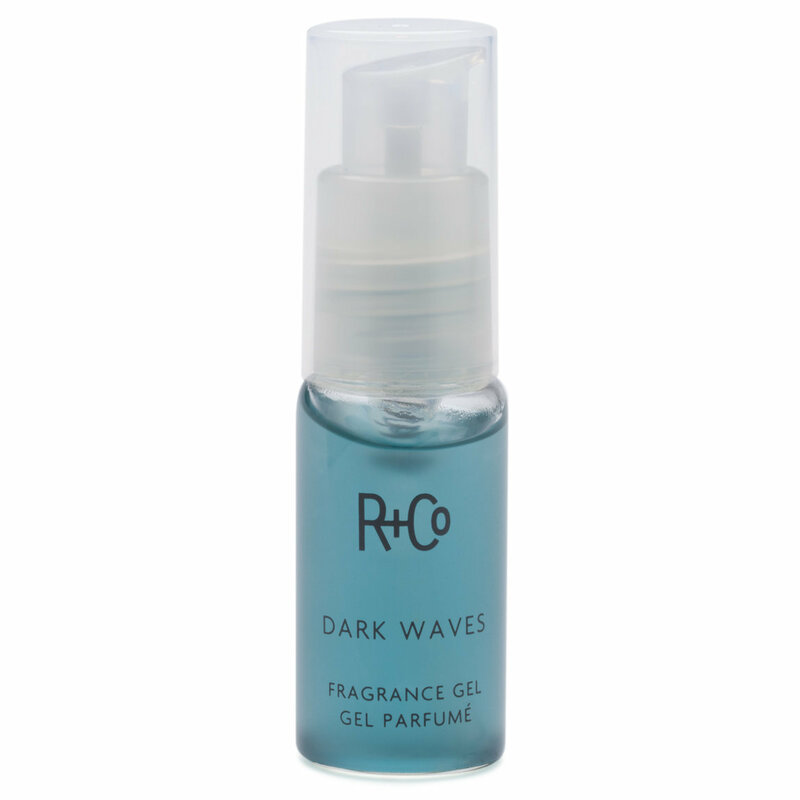 Turn up the romantic undertones with Dark Waves fragrance gel. This long-lasting scent melts into skin, leaving it with a smooth and velvety feel. Apply to pulse points as often or as much as you like.